Westport resident Patrick Gillis, 31, was charged with using a vessel without permission, first degree criminal mischief, and second degree criminal trover on Feb. 17 in Westport. 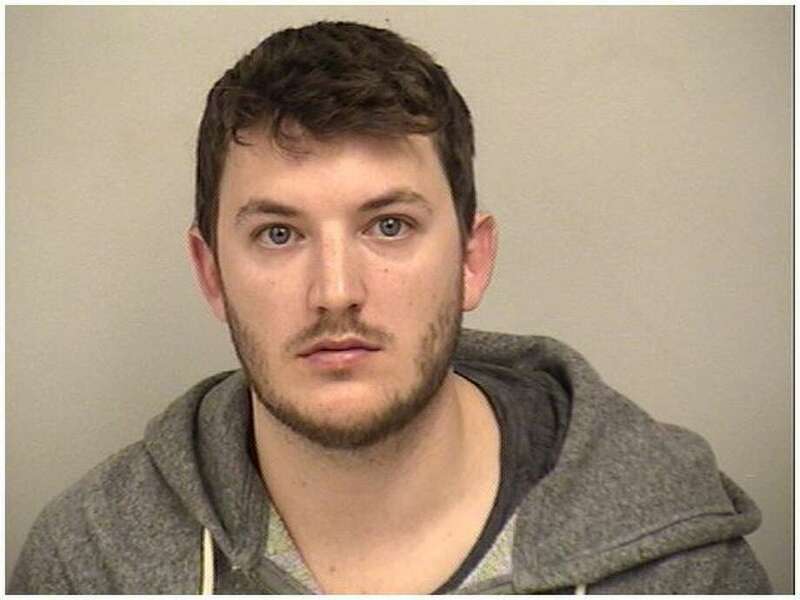 WESTPORT — A Westport man who allegedly stole a boat and took it on an early-morning jaunt last summer recently turned himself in to police. On Aug. 27, an officer arrived at the docks behind 575 Riverside Ave. on a report of a stolen boat and learned the victim’s boat was stolen around 4 a.m. and returned about an hour later, according to the boat’s GPS system. The victim found the boat partially uncovered and observed damage to the hull, police said. According to GPS, the boat was taken down the Saugatuck River and out into the Long Island Sound by Compo Beach before returning to the dock, police said. While waiting for police, the boat’s owner observed a man, later identified as Patrick Gillis, 31, pull up alongside the victim’s boat in another boat, exit his vehicle, and begin replacing the cover on the victim’s boat. The victim told Gillis that police officers were on the way and Gillis left the scene, police said. An investigation revealed Gillis was in the same locations as the victim’s boat during the time the boat was missing, police said. Police issued a warrant for Gillis’ arrest and on Feb. 17, he turned himself in at police headquarters. Gillis was charged with using a vessel without permission, second-degree criminal trover, and first-degree criminal mischief. He was released after posting $15,000 bond and is scheduled to appear in Norwalk Court Feb. 27.